At the Table is YWCA Hamilton’s social enterprise that caters a variety of fine foods, while at the same time providing healthy meals and training to women in our Transitional Living Program. Are you getting married? Let us cater your big day! We want your meal to be a memorable part of your wedding day. We’ll work with you to create the perfect custom menu that will reflect your unique style, wow your guests, and suit their dietary needs. Private Event? We do them all! We can work with you to create the perfect menu whether you’re planning a conference or celebrating a graduation, anniversary, or baby shower. 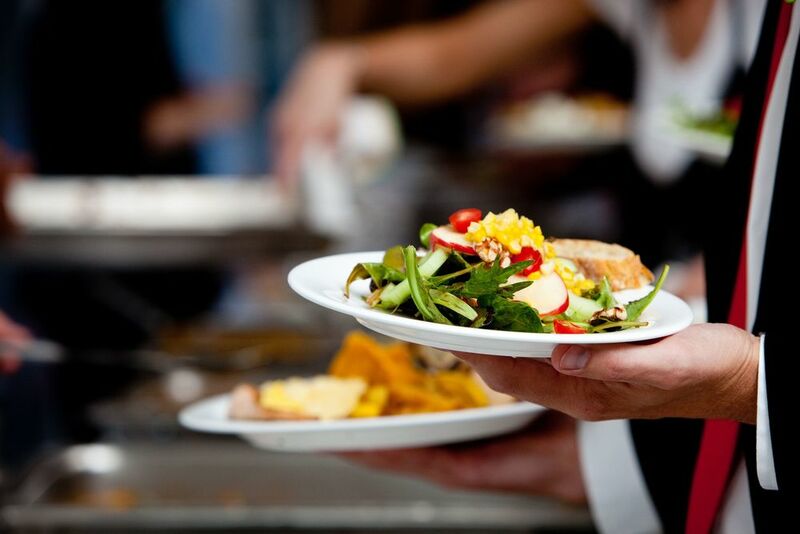 We’re here to ensure your guests have the culinary experience they deserve.